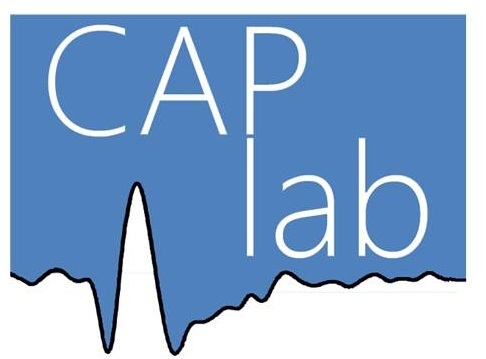 The cap-lab is nested in the Department of Experimental Clinical & Health Psychology at Ghent University - Belgium. We carry out modern experimental research in Biological Psychology and psychophysiology to understand how specific affective states (such as anticipatory anxiety or positive mood) shape and transform cognition in humans (with a focus on attention and performance monitoring). 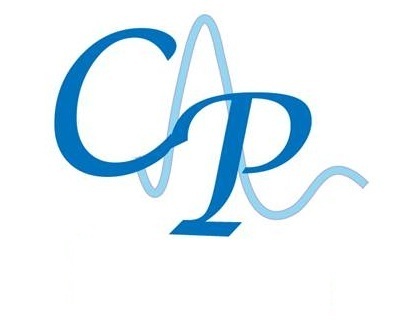 We mainly use advanced EEG methods and psychophysiology, and favor a multidisciplinary approach. Our mission is to provide a better understanding of the complex interplay of cognition with emotion during stimulus (or response) processing. This research may ultimately help to account for abnormal emotional processing typically associated with specific psychopathological conditions, including depression and anxiety. Selective attention is a very important cognitive process enabling to select and attend to relevant information in the environment, including external stimuli or inner thoughts and bodily signals, and ultimately to switch between external and internal events. It also helps to suppress, ignore or remove distracting or irrelevant information. These processes, and more generally attentional control, are strongly influenced by mood and affect. In this research line, we seek to better characterize and understand effects of mood or affect on specific attention processes. Recent research from our lab shows that early stimulus processing in the (primary) visual cortex is either gated or suppressed depending on the specific affective state experienced and encountered by the participant, with opposite effects created by state anxiety and happy mood for example. Performance monitoring enables the swift detection of mismatches between actions and goals or intentions. It includes error and conflict processing. Once detected, specific adjustements or remedial processes are usually triggered (e.g., enhanced attention and control) to overcome the repetition of these worse than expected events, or prepare the organism to cope with them better the next time they will occur. Interestingly, these processes, albeit rapid and seemingly automatic, are readily shaped by the current mood state of the participant. In this research line, we aim at exploring these dynamic changes in performance monitoring processes resulting from alterations in the mood state or homeostasis of the participant. We recently showed that worry, but not arousal, interferes with the rapid affective evalution of actions as good or bad. We also found that positive mood can decrease the motivational significance of unwanted response errors. Stussi, Y., Ferrero, A., Pourtois, G., & Sander, D. (2019). Achievement motivation modulates Pavlovian aversive conditioning to goal-relevant stimuli. npj Science of Learning, 4, 4. 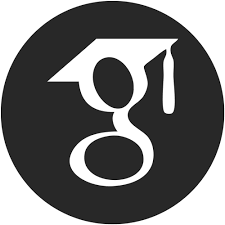 Gheza, D., Bakic, J., Baeken, C., De Raedt, R., & Pourtois, G. (in press). Abnormal approach-related motivation but spared reinforcement learning in MDD: evidence from fronto-midline Theta oscillations and frontal Alpha asymmetry. Cognitive Affective and Behavioral Neuroscience. Janssens, C., De Loof, E., Boehler, C.N., Pourtois, G., & Verguts, T. (in press). Occipital alpha power reveals fast attentional inhibition of incongruent distractors. Psychophysiology. Aarts, K., Vanderhasselt, M.A., Otte, G., Baeken, C., & Pourtois, G. (2013). Electrical brain imaging reveals the expression and timing of altered error monitoring functions in major depression. Journal of Abnormal Psychology, 122(4):939-50.